Instead of putting blanket over the weight loss plan in nerve wracking winters, follow these five simple steps to shed weight and maintain yourself to welcome summers. Winters are considered as the best season to invest in yummy cuisines. Most of the specialties of winters like kababs, fried snacks and desserts are enriched with fat. In fear of gaining those extra kilos, we tend to reduce our diet or mostly ignore the fitness regime. 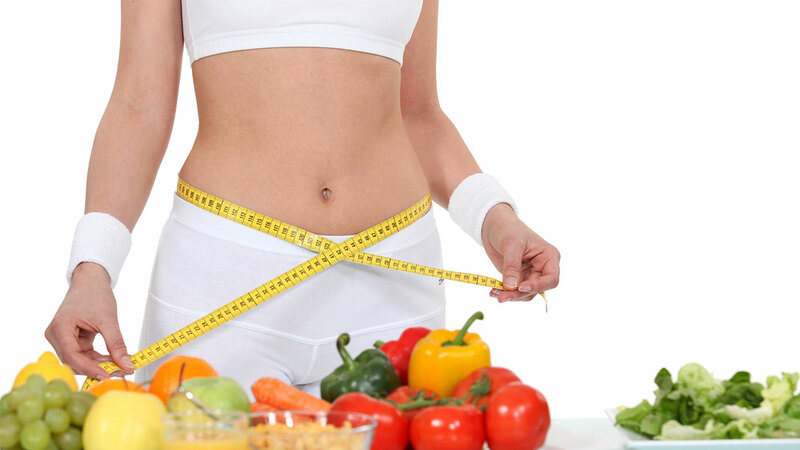 Here are few easy tips to shed weight without compromising on your taste and winter indulgence. Include more fibre: With a drop in the feel good hormone, serotonine, the desire to have rich hearty foods increases during winters. But unfortunately consuming high fat foods on a regular basis can put a serious dent on your weight loss goals. Combat this by eating fibre rich foods like oatmeal, whole grains and beans that boost satiety and keep you full for longer. Furthermore, diets rich in fibre prevent constipation and help maintain healthy blood sugar and cholesterol levels. Drink enough water: As the weather cools down, one tends to feel less thirsty and avoids drinking water which is crucial for the body irrespective of the change in seasons. Often we confuse thirst with hunger and start gorging on food while what our body is actually craving for is a glass of water. If the prospect of drinking cold water in winters doesn’t excite you, warm up with green tea which helps boost the metabolism and is rich in antioxidants. Banish the blues with healthy sweets: Over-indulging in sweets is quite common during the holidays. Cut back the amount of sugar in your sweet treats by preparing them with honey, fruit pulp or natural sweeteners like stevia. Use low fat substitutes and healthy ingredients like whole grain flour and fresh fruits to make your sweets tasty and nutritious. Warm up with spices: Add extra flavour and nutrition to your food with warming spices like cinnamon, ginger, pepper, chili, cardamom, cloves and turmeric. Many spices provide anti-inflammatory benefits and help with weight loss while some herbs like mint and chamomile soothe and relax the body and mind. Cook more and eat less: Ditch processed and store bought meals as many of them are laden with fat, sodium and unwanted preservatives. Cooking a meal from scratch will let you limit the amount of oil, salt and sugar that goes into your food. Plus fresh home cooked food tastes much better than frozen junk. Also, eating in small cutlery can help you keep an eye on your portion sizes. Eating off a small plate gives you the impression that you’ve had a plate full of food and helps reduce overeating at mealtime. Shiseido India launches Za Liquid Foundation..